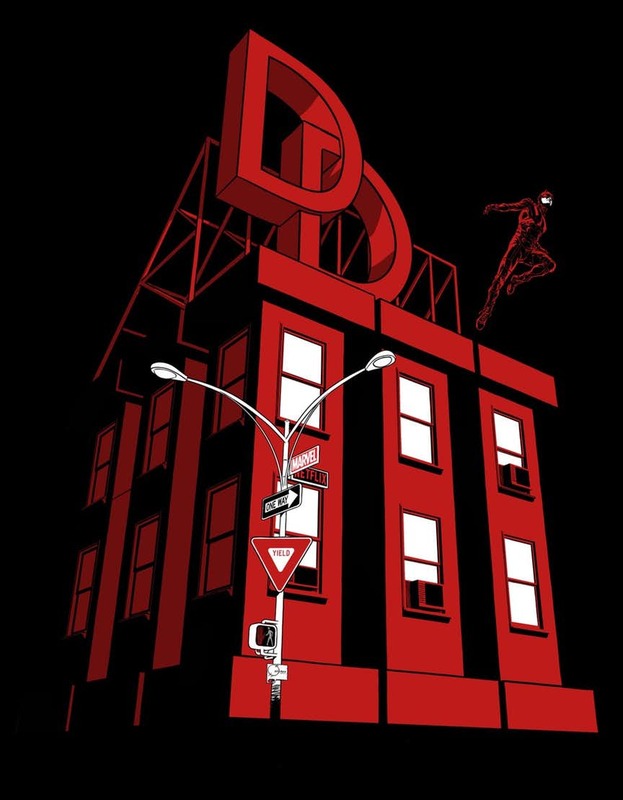 Daredevil Season 3 Teaser Art によって Joe Quesada. . HD Wallpaper and background images in the Daredevil (Netflix) club tagged: photo daredevil season 3 teaser key art joe quesada.